Rythm EFX is your one-stop shop for custom special effects in Northern Colorado and the surrounding states. Whether you need special effects for a corporate event, fundraiser, concert, theater production or the party of the year, we’ve got you covered. We don’t just rent special effects equipment. Our design pros will help you design your entire event, including the when, where and how for making the biggest splash with your special effects. 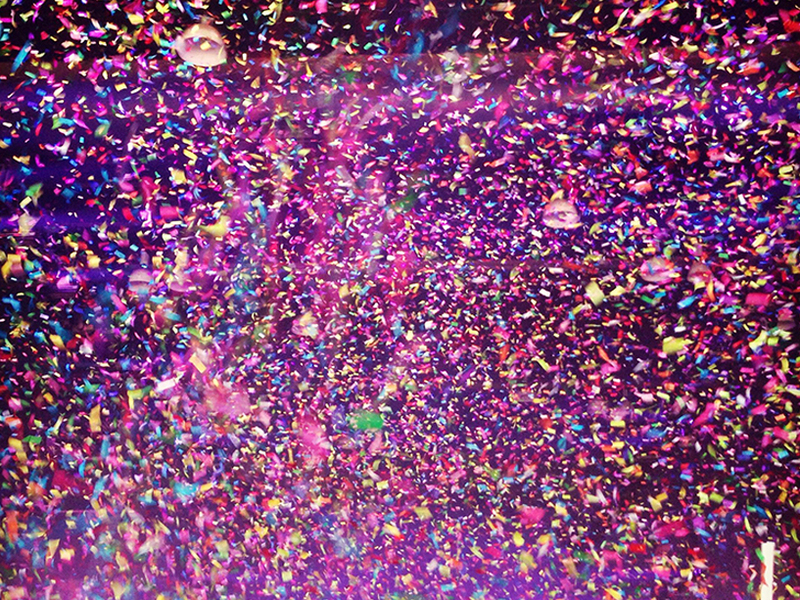 We’ve got everything you could possibly need including, confetti and streamer machines, CO2 effects, foam machines, snow machines, bubble machines (including UV reactive bubbles), and the latest hi-tech haze machines. Confetti is so fun and by far my favorite way to end an event or make a statement! Plus we carry it in nearly every color of the rainbow and multiple dye cut options like rose petals, butterflies or even your logo if you want! Plus, a small amount goes a long way so it’s up to you! 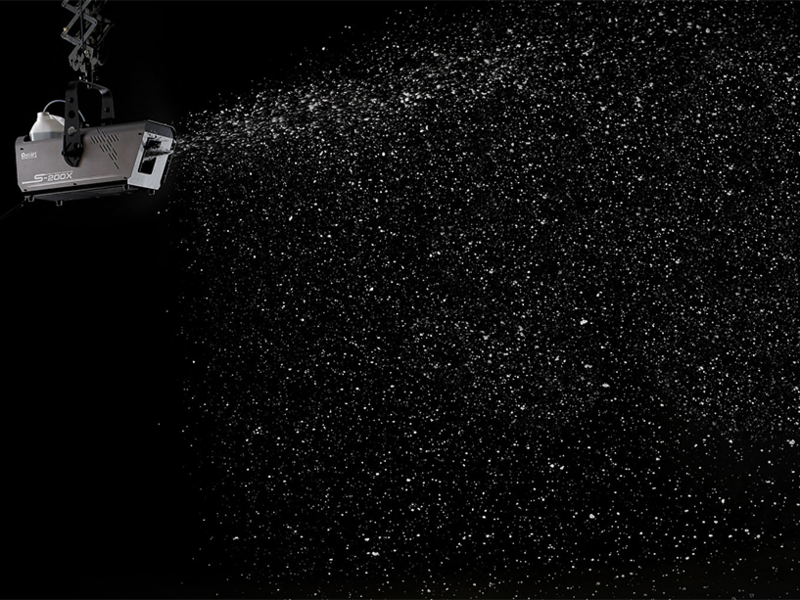 Learn more about confetti and streamer blasters from Rythm EFX. Confetti & Streamers are a great effect at any event! Whether it is for a Chic Wedding or a Sports Event, we can make it look phenomenal! CO2 or Cryo Effects are loud, spectacular, and create instant excitement. Unlike other special effects, they can be controlled by starting and stopping by just the click of the button, allowing the designer to use it multiple times during a show. They also can be used en masse all at once as a curtain effect, chased individually, or in different arrangements. This allows for a whole different look to the show. Jets can be mounted onto the floor or hung upside down from trussing systems. They can be pointed at multiple angles for different looks on the stage and can even be pointed onto the crowd. 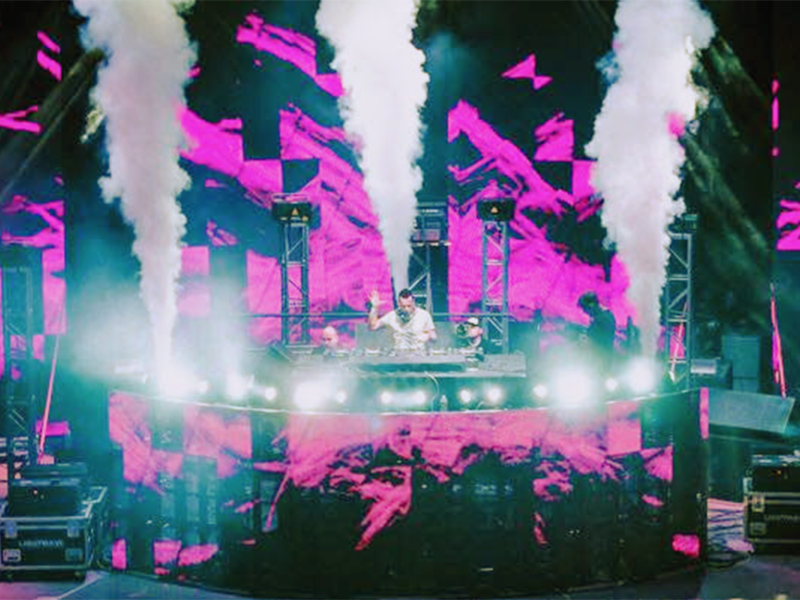 Learn more about fog machines from Rythm EFX. Easy to use Cryo Controller can be placed wherever you are! 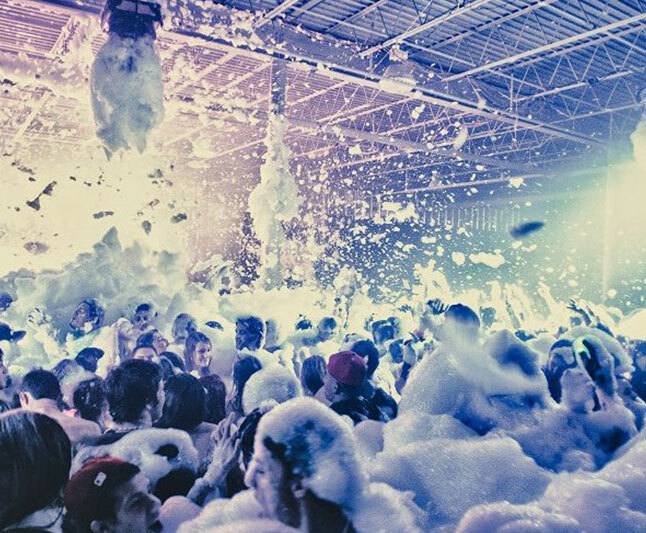 We know people like a good party and even better a foam party! So we also designed created our own custom foam machines, which is why we can provide a ridiculous amount of foam so that you can have a HUGE foam party, but can still stay in your budget. Learn more about foarm machine party rentals. Snow machines are the perfect way to create a magical atmosphere to the event. 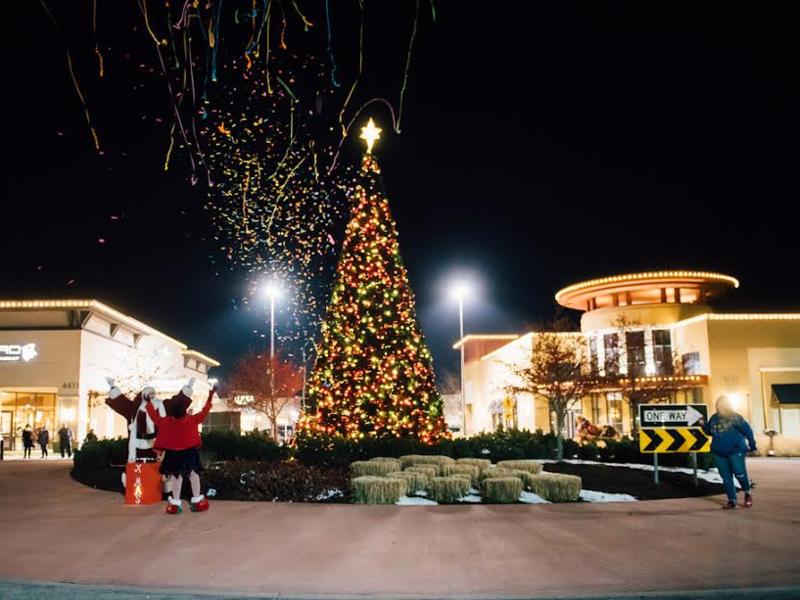 We have a variety of machines that can be used indoors and out and are the ideal effect for winter, Christmas, or themed events. We carry the most genuine looking artificial snow fall used for film productions, stadium events and large concerts. We also carry “extra dry” concentrate for those high traffic areas so it is extra safe! It’s that beautiful addition to that frozen wonderland, or fire & ice company party, or the Disney Frozen’s Theme. Bubble Machines are fun for weddings, small events, private parties or corporate parties, nightclubs or themed events. 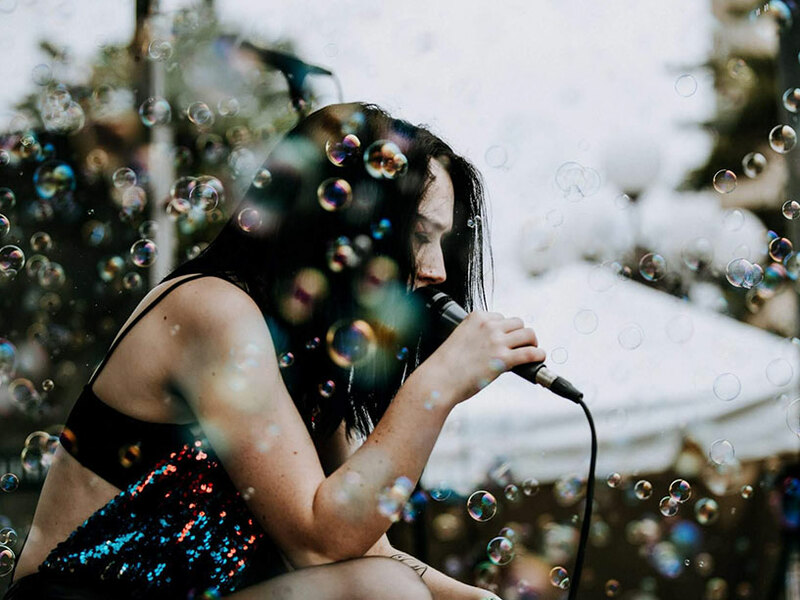 Our bubble machines are a great way to get the crowd onto the dance floor or engaged in the event. The more the better! 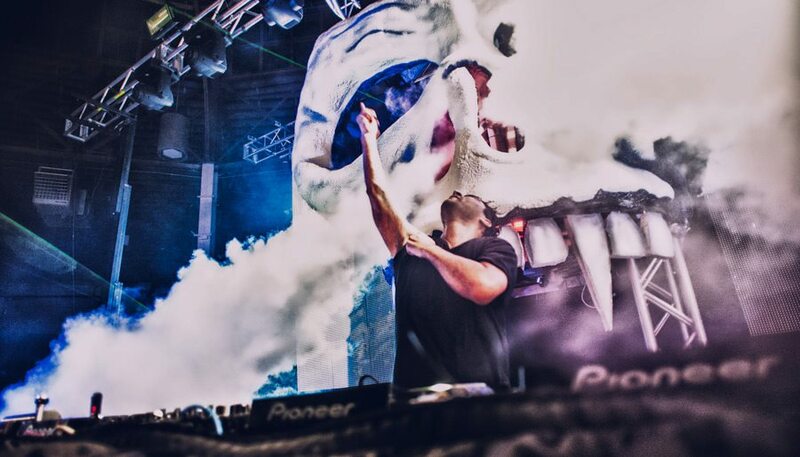 We carry machines that make bubbles in large and small, have multiple settings, and can be truss mounted up high over the dance floor or easily sat on a set piece or DJ Booth. TEKNO BUBBLES® contain special patented compounds with molecules that emit visible light after absorbing light from an invisible ultraviolet source. 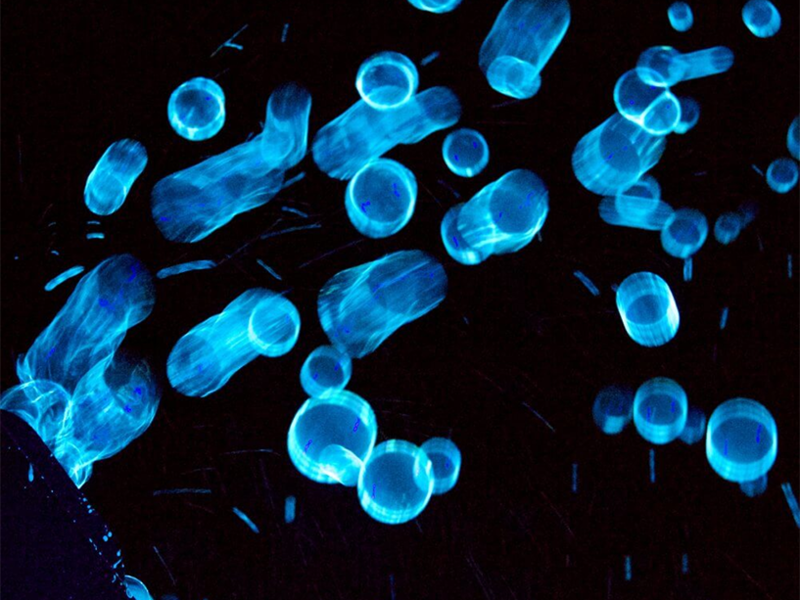 When the ultraviolet photons enter fluorescent molecules, some of the light’s energy causes the molecules to vibrate. When the light reemerges, it has less energy and is now within the spectrum of visible light, which in turn causes patented Tekno Bubbles® to appear to GLOW CRAZY WILD! Add into the bubble machines for that cool theme of yours! As soon as you turn on the lights there is no more UV Color! The Multi Venue System (M.V.S.) 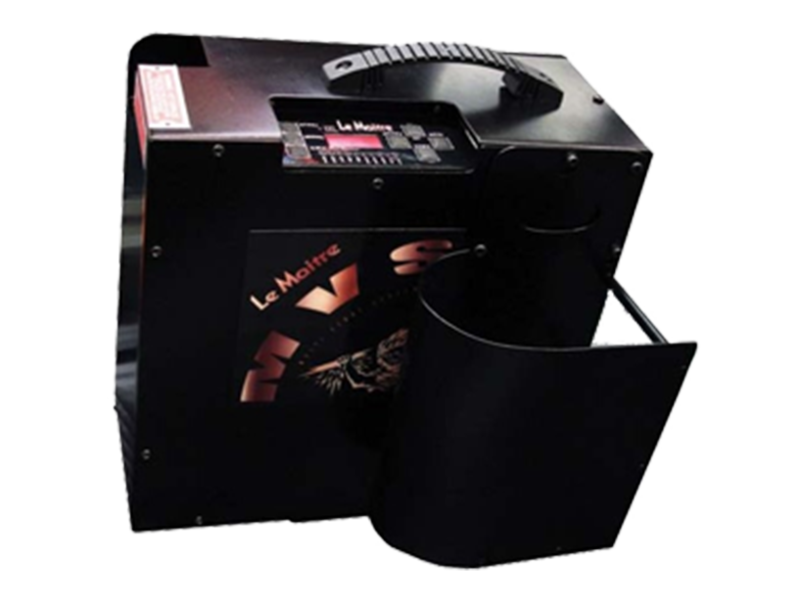 Hazer is the most recent addition to complement Le Maitre’s range of hazer machines, using Le Maitre’s patented system. The MVS has a variable high output haze with whispers to 80cc/hr, twin variable high-output haze projection fans and 90 degree electronically variable haze output direction. It features four channel DMX512, combined control functions and DMX receiver. The MVS has a higher power air pump and advanced fan motor control for wide range operation. Its larger diameter hazing tube doubles the effective area and increase its working life span, and makes cleaning easier. The MVS is arc bonded, shielded and has a heavy duty thermo-couple sensor. It also has data storage capability.